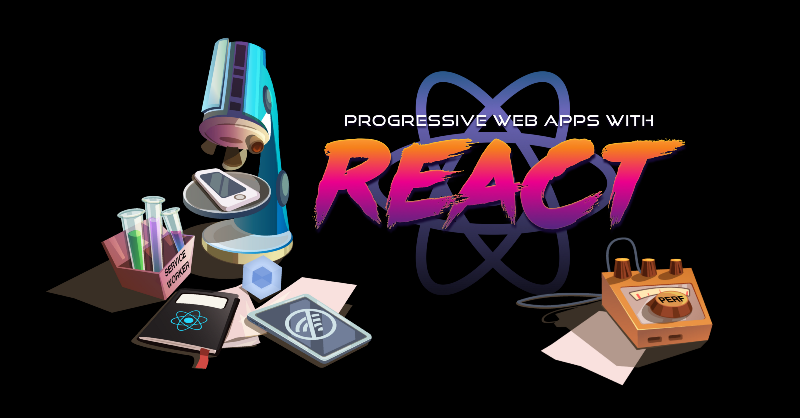 How to build Progressive Web Apps with React.js? Progressive Web Apps take advantage of new technologies to bring the best of mobile sites & native apps to users. They’re reliable, fast, and engaging. They originate from a secure origin and load regardless of network state. 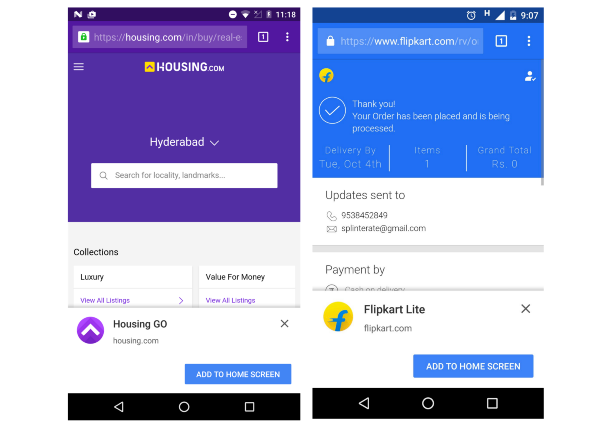 There’s much new in the world of Progressive Web Apps (PWAs) and you might be wondering how compatible they are with existing architectures using libraries like React and JS module bundlers like Webpack.  Does a PWA require a wholesale rewrite? What web performance metrics do you need to keep an eye on? In this series of posts I’ll share my experience turning React-based web apps into PWAs. We’ll also cover why shipping just what users need for a route & throwing out all other scripts are good ideas for fast perf. Btw, there’s a getting started guide for Lighthouse and it also works over remote debugging. Super cool. Regardless of what libraries are in your stack, I want to emphasize that everything in the above list can be accomplished today with a little work. There are caveats however. We know the mobile web is slow. 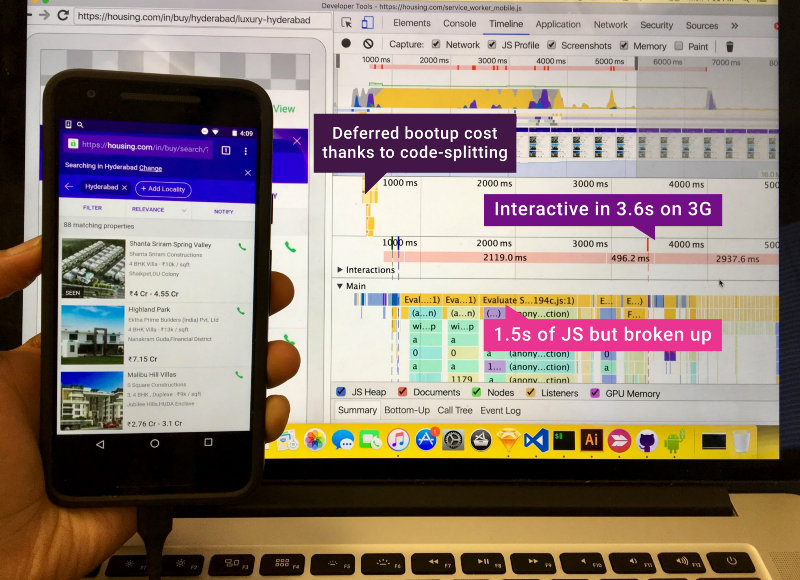 We need to collectively shift to testing on real mobile devices under realistic network connections (e.g Regular 3G in DevTools). chrome://inspect and WebPageTest (video) are your friend. Lighthouse emulates a Nexus 5X with touch events, viewport emulation and a throttled network connection (150ms latency, 1.6Mbps throughput). With some work, it’s possible to write PWAs with React that do perform well on real devices under limited network conditions as demonstrated by Housing.com. We’ll talk about how to achieve this in great detail later on in the series. That said, this is an area many libraries are working to improve on and may need to if they’re going to stay viable for performance on physical devices. Just take a look at the A+ job Preact is doing on perf with real-world devices. If you’re after relatively non-trivial examples of PWAs built with React and optimized with Lighthouse, you may be interested in: ReactHN — a HackerNews client with server-side rendering & offline support or iFixit — a hardware repair guide built with React but which uses Redux for state management. Let’s now walk through what we need to do to check off each item in the Lighthouse report, continuing with React.js specific tips throughout the series. HTTPS prevents bad-actors from tampering with communications between your app and the browser your users are using and you might have read that Google is pushing to shame sites that are unencrypted. 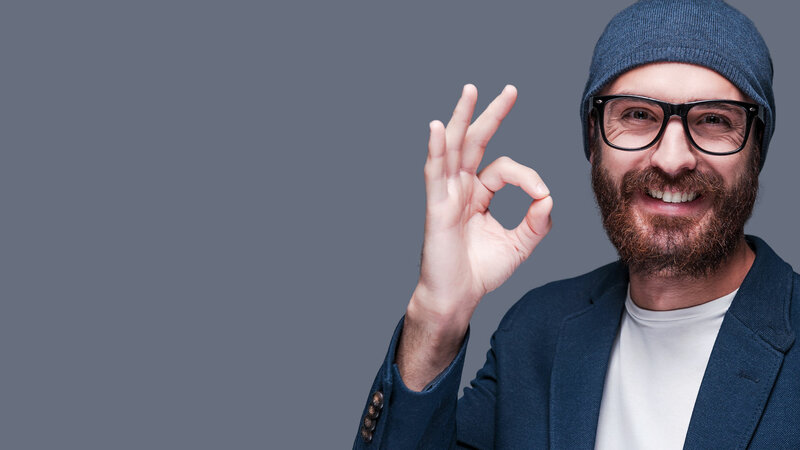 Powerful new web platform APIs, like Service Worker, requiresecure origins via HTTPS but the good news is thanks to services like LetsEncrypt providing free SSL certificates and low-cost options like Cloudflare enabling end-to-end traffic encryption for all, it’s never been more straight-forward to get this setup. For my personal projects, I usually deploy to Google App Engine which supports serving SSL traffic through an appspot.com domain if you add the ‘secure’ parameter to your app.yaml file. For my React apps that need Node.js support for Universal Rendering, I use Node on App Engine. Github Pages and Zeit.co also now support HTTPS. The Chrome DevTools Security panel allows you to validate issues with security certificates and mixed content errors. Upgrade unsecure requests (“HTTP” connections) to “HTTPS” redirecting users as needed. Take a look at Content Security Policy and upgrade-insecure-requests. Use HTTP Strict Transport Security (HSTS) headers when serving pages. It’s a directive that forces browsers to only talk to your site in HTTPS. I’d recommend watching Deploying HTTPS: The Green Lock and Beyondand Mythbusting HTTPS: Squashing security’s urban legends for more. Next up is customizing the “add to homescreen” experience for your app (favicons, application name displayed, orientation and more). This is achieved by adding a Web Application Manifest. I usually find customizing cross-browser (and OS) favicons to involve the most work here, but tools like realfavicongenerator.net take a lot of the pain out of the experience. There’s been much discussion on the “minimum” number of favicons a site needs to just work in most places. Lighthouse have proposed shipping a 192px icon for the homescreen icon and a 512px one for your splashscreen. I personally stick with the output from realfavicongenerator as despite it involving more metatags, I prefer the assurance my bases are all covered. Some sites may prefer to ship a highly customized favicon per platform. I recommend checking out Designing a Progressive Web App icon for more guidance on this topic. With a Web App manifest setup, you also get access to app installer banners, giving you a way to natively prompt for users to install your PWA if they find themselves engaging with it often. It’s also possible to deferthe prompt until a time when a user has a useful interaction with your app. Flipkart foundthe best time to show the prompt was on their order confirmation page. In older versions of Chrome for Android, tapping on a homescreen icon for an app would often take up to 200ms (or multiple seconds in slow sites) for the first frame of the document to be rendered to the screen. During this time, the user would see a white screen, decreasing the perceived performance of your site. Chrome 47 and above support customising a splash screen (based on a background_color, name and icons from the Web App Manifest) used to color the screen until the browser is ready to paint something. This makes your webapp feel a lot closer to “native”. Realfavicongenerator.net also now supports previewing and customising the Splashscreen for your manifest, a handy time saver. Note: Firefox for Android and Opera for Android also support the Web Application Manifest, Splash screen and an add to homescreen experience. On iOS, Safari still supports customising add to homescreen icons and used to support a proprietary splashscreen implementation, however this appears to have broken in iOS9. I’ve filed a feature request for Webkit to support the Web App Manifest so.. fingers crossed I guess. In Part 2 of the series, we’ll look at page-load performance with React and Webpack. We’ll dive into code-splitting, route-based chunking and the PRPL pattern for reaching interactivity sooner.